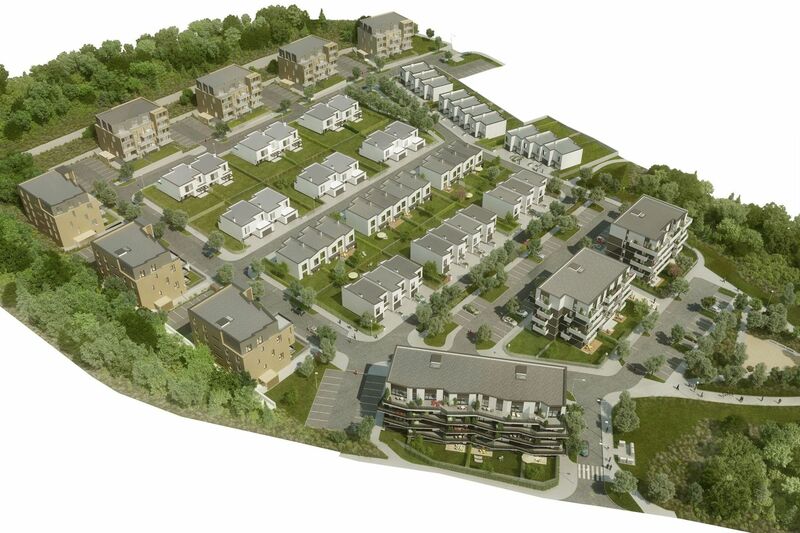 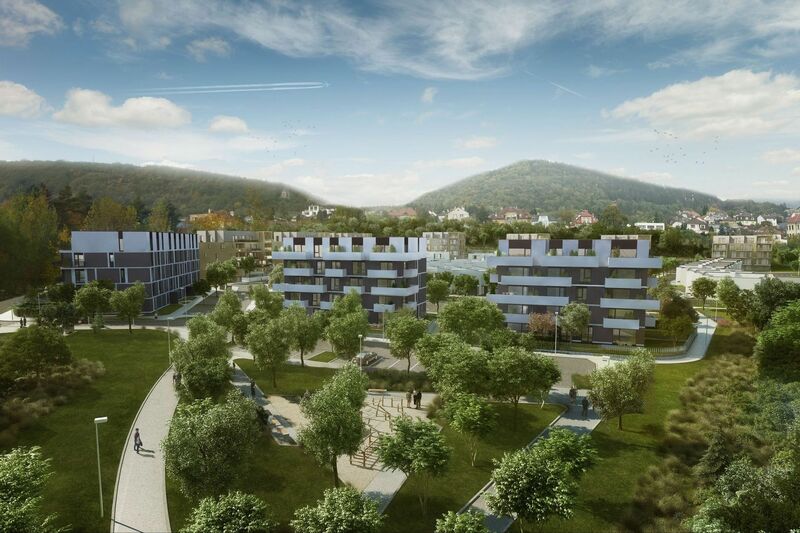 This 4.8 hectares former barracks site near the centre of Beroun will be developed with over 24 100 m2 of residential accommodation (gross external). 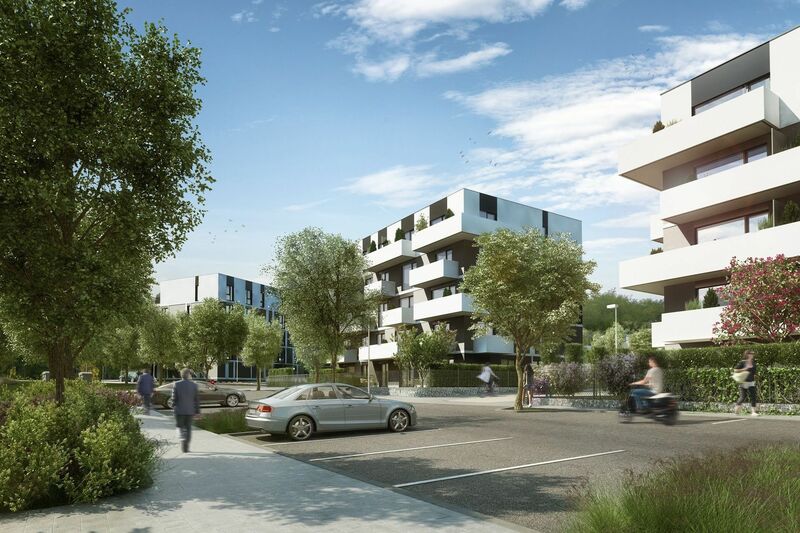 IBA developed the master plan, permitting and tender documentation for the project which will include a variety of residential units designed in response to the existing urban context and to the sloping south facing morphology of the site. 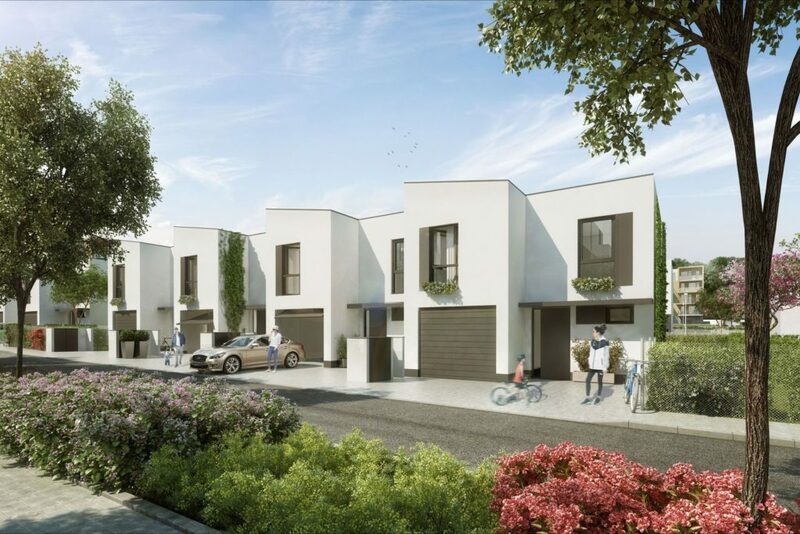 There are 10 apartment buildings which are located around the edge of the site which enclose a more private and ‘protected’ central zone housing terraced and semi-detached family houses. 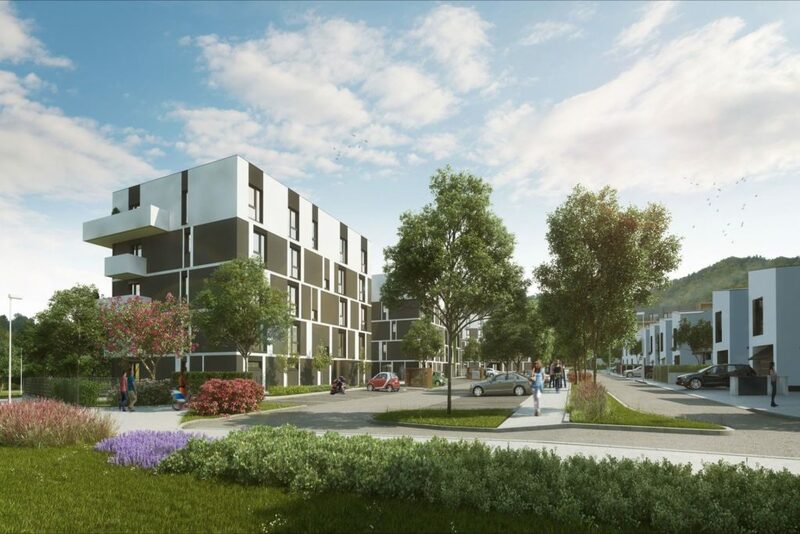 The developer is Crestyl and works on site commenced in the summer of 2017.